Hurray! The sun finally came out and boy oh boy it was good while it lasted. BBQs were sizzling and we finally got chance to put the woolly jumpers and wellies away. Well, let’s just keep our fingers crossed that the clouds and drop in temperature are just a brief setback on what’s hopefully going to be a glorious summer. Unfortunately we can’t predict the weather, but we can say with certainty that the summer holidays are nearly upon us. And, what better way to enjoy the summer months, than getting away from it all and enjoying the wonderful holiday park lifestyle. Think endless days exploring, knowing you can come back to your own comfortable holiday home and that if you’re in the mood, there are so many fun activities happening all around you. There are so many great holiday parks across the country if you’re looking to rent a holiday home for a few days or longer with the family. 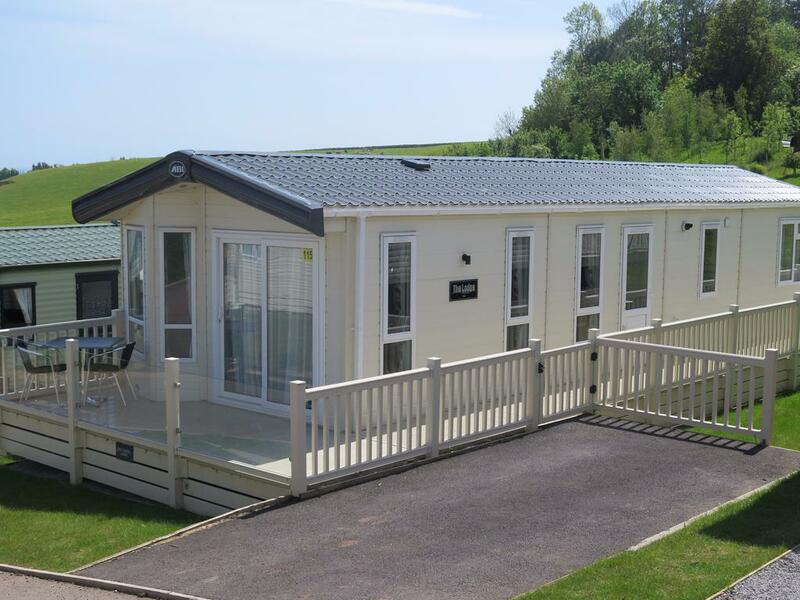 Or if you’d like to enjoy the holiday park lifestyle all summer long and beyond, why not think about becoming the proud owner of your own Holiday Home. If you’re new to owning a Holiday Home, the best place to start is choosing your Holiday Park. Whatever type of holiday park lifestyle you would like, whether at a busy seaside park with lots going on to entertain you and your family, or at a tranquil rural retreat, our park locator is there to assist you in your decision? Then, the exciting part really starts as you can choose your Holiday Home. Simply click here to discover our 2013 range and all of the models available. With so many ranges to choose from, you’re sure to find the perfect one for you. Next, hit the road and get out to your preferred park and tell them which ABI Holiday Home you’d like. Our approved parks and dealers will then take care of everything for you.